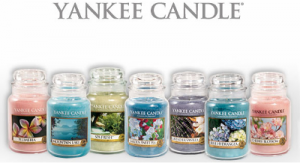 Yankee Candle just released a new B2G2 FREE Yankee Candles (large jar) printable coupon! 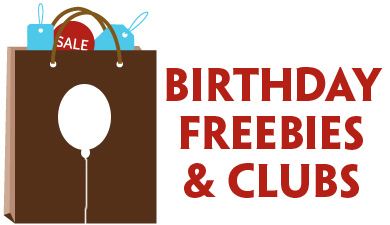 Use this coupon to buy any two regular priced Large Jar Candles and Tumbler Candles and get 2 FREE! Stock up on your favorite scents for cheap, now through 11/25. 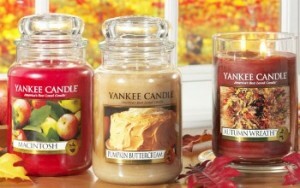 There’s a great new $10/$25 Yankee Candle purchase coupon available. It’s valid on sale items, so go stock up on all your favorite summer scents! This coupon is valid at all Yankee Candle Company store, excluding outlet stores, Target, Meijer and Yankee Candle fund raising. Hurry, this coupon expires 8/5. There is a new Bath and Body Works coupon available today. To get it, just text GLOW to 588229. You can opt out of the text alerts by replying “STOP” after you get your coupon. 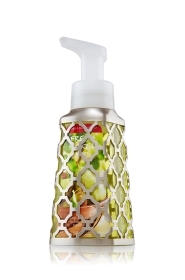 Now through 4/7 you can get a FREE Anti-Bac Sleeve wyb any Anti-Bac Soap at Bath and Body Works. 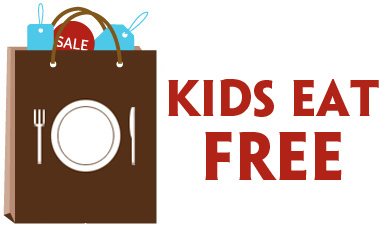 Print this coupon or use promo code FREE2 when you shop online. 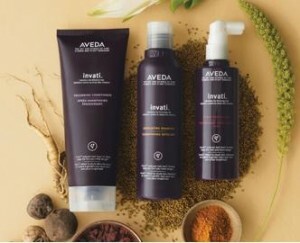 Take this coupon to your nearest participating Aveda Experience Center to receive a FREE sample of Aveda Invati Exfoliation Shampoo and Thickening Conditioner! Expires June 30, 2012. One per customer. While supplies last.